Five Star Professional is pleased to announce Charles Bratton, Bratton Law Attorneys, has been chosen as one of New Jersey’s Five Star Estate Planning Attorneys for 2015. Five StarProfessional partnered with New Jersey Monthly to recognize a select group of New Jersey area attorneys who provide quality services to their clients. Charles Bratton will be featured, along with other award winners, in a special section of the January issue. “I am proud to be selected as one of this year’s award-winning Five Star Estate Planning Attorney Awards. For more than 14 years, I have dedicated my practice to helping clients plan and prepare for the future so I am truly honored to be recognized for my work,” Charles Bratton of Bratton Law Attorneys. The Five Star Estate Planning Attorney award program is conducted in more than 45 markets throughout North America. Attorneys are measured using a rigorous, multifaceted research methodology which incorporates input from peers and firm leaders. “Based on our evaluation, the estate planning attorneys we recognize are committed to pursuing professional excellence and have a deep knowledge of their industry. They strive to provide exemplary care to the people they serve,” Jim Olson, CEO, Five Star Professional. About the research process: Now entering its 12th year, Five Star Professional conducts in-depth, market-specific research in more than 45 markets across the United States and Canada to identify premium service professionals. Attorney award candidates are identified through peer nominations, firm nominations and industry qualifications, and then evaluated on 10 objective eligibility and evaluation criteria including; experience, number of client households served and level of focus in estate planning. Estate planning attorneys do not pay a fee to be considered or awarded. For more information, visit www.fivestarprofessional.com. Estate Planning: What Happens if I Die Without a Will? 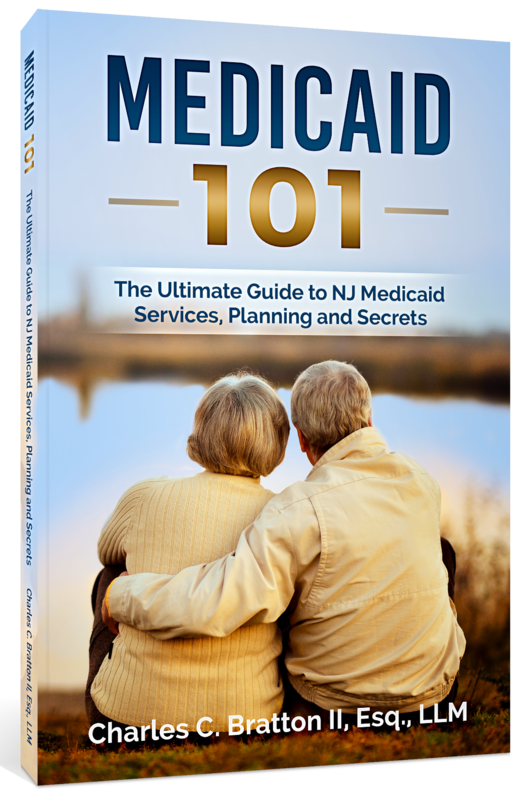 If you or a loved one are in need of long-term care, this book provides practical answers to complex Medicaid issues. Medicaid is often the best bet for paying for long-term care, so learning about the complex Medicaid maze is a prudent and fiscally responsible endeavor.